Paxiom manufactures a wide range of packaging machines specifically designed for bagging, wrapping or container filling cheese including packaging grated, shredded, shaved, sliced, crumbled and whole cheese wedges. Solutions include flow wrapping cheese slices; premade pouch packaging solutions for shredded cheeses; vertical form fill and seal bagging for cheese curds; and bulk bagging for wholesale cheese requirements. 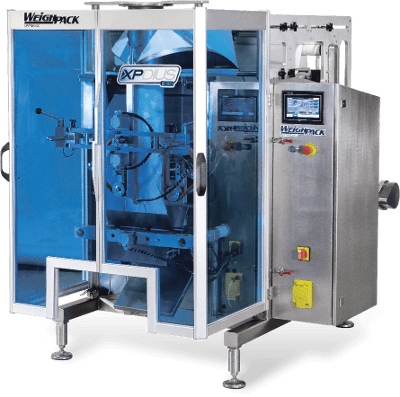 Our packaging machines are specifically designed to handle all your cheese packaging needs. 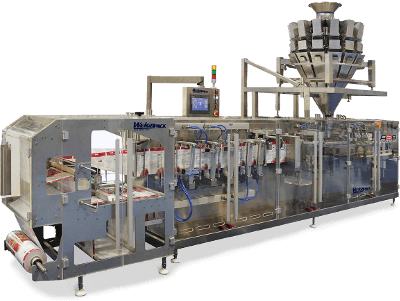 Our versatile vertical form, fill & seal machines can package a wide variety of cheese from single service to retail and even food service requirements. Our family of vertical bagging solutions can be used for filling both laminated and polyethylene film structures while providing the flexibility of filling bags as small as 2 inches squared for single serve all the way to 24 inches wide for 20 lb food service formats. Package cheese curds, parmesan, cheddar, mozzarella, blue cheese and more with our cheese packaging solutions. Reduce cost by making your own stand-up bags with our R2B™ horizontal form, fill and seal bagging machine. Make, fill, seal, and print in one single process while greatly reducing material costs! 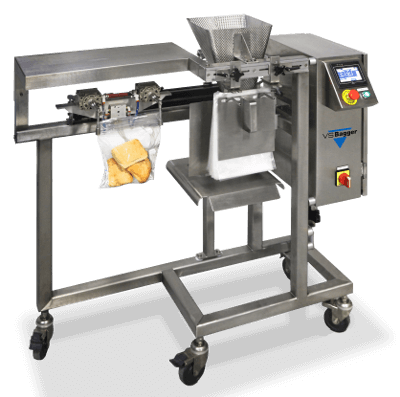 The R2B is the perfect solution for your cheese packaging applications for stand-up or pillow zippered pouches with modified atmosphere and peg hole. Seeking an artisan package feel? Our VS Bagger is perfect for packages that require a band, twist tie, or tape in order to achieve that homemade feel. Extremely versatile The VS Bagger will automatically open, fill and transfer the finished bag to a secondary sealing machine or person for final closure. 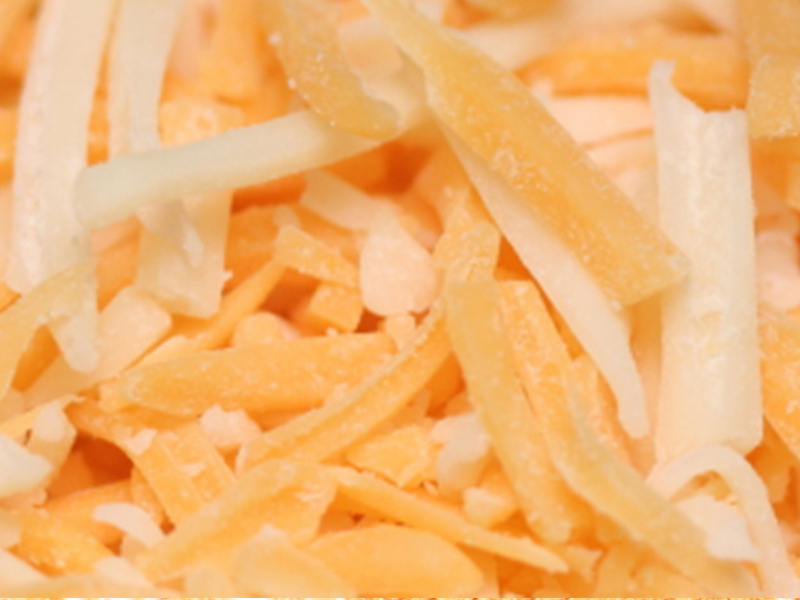 Great for grated Parmesan cheese, shredded mozzarella or cheddar. 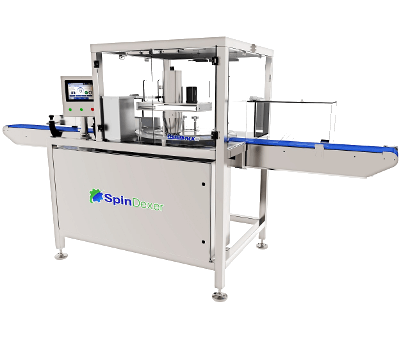 The compact SpinDexer™ automatic indexing conveyor is engineered to package cheese into rigid containers. Designed to fill rigid containers at speeds up to 80 containers per minute; the SpinDexer™ is perfect for filling grated or shaved parmesan, fresh mozzarella balls or crumbled blue cheese.